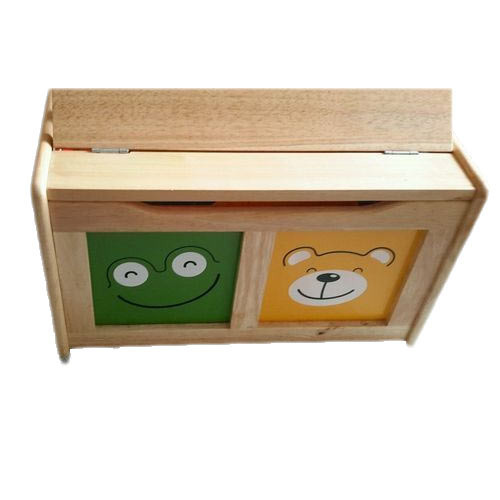 Founded in 2008, Bhagyalaxmi Packaging Company is best known as the renowned firm manufacturing a large variety of Wooden Boxes, Wooden Pallets, Wooden Crates, Plywood Boxes, Wooden Packing Cases and much more. The entire range is best known for their resistance to moisture, strength, tamper-proof, termite proof, and strength. To cater to the precise requirements of our clients, we offer these in various thicknesses, designs, and sizes.